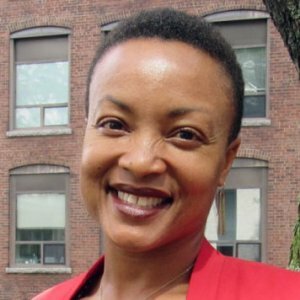 Professor Shalanda H. Baker is a professor of law, public policy, and urban affairs at Northeastern University. 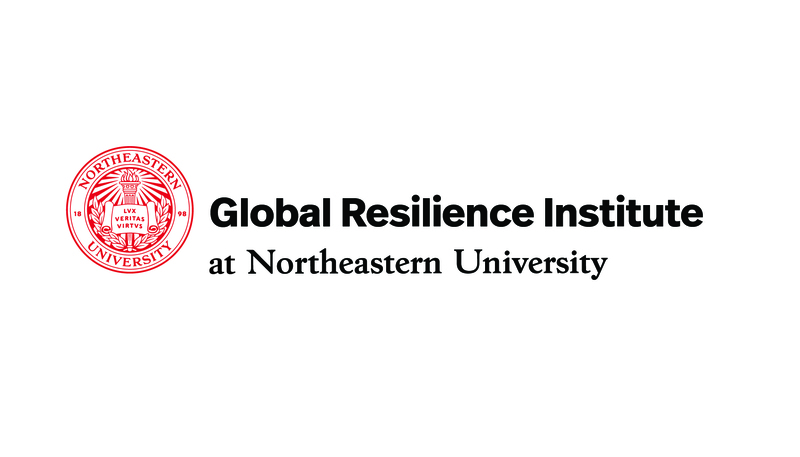 Professor Baker is an affiliate faculty member in Northeastern’s Global Resilience Institute, and she teaches courses at the law school and in the College of Social Sciences and Humanities. Baker was awarded a 2016-17 Fulbright-García Robles grant, which she utilized to explore Mexico’s energy reform, climate change and indigenous rights. 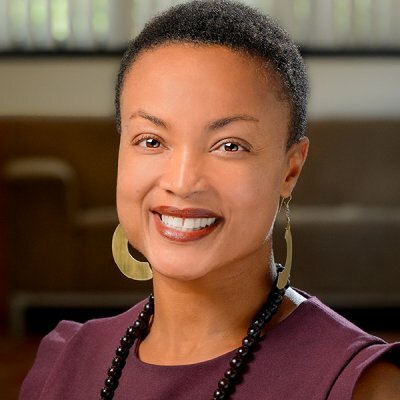 Before joining Northeastern’s faculty, Professor Baker spent three years as an associate professor of law at the William S. Richardson School of Law, University of Hawai’i, where she was the founding director of the Energy Justice Program. 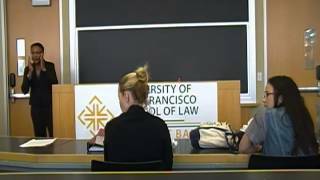 Prior to that, she served on the faculty at University of San Francisco School of Law. 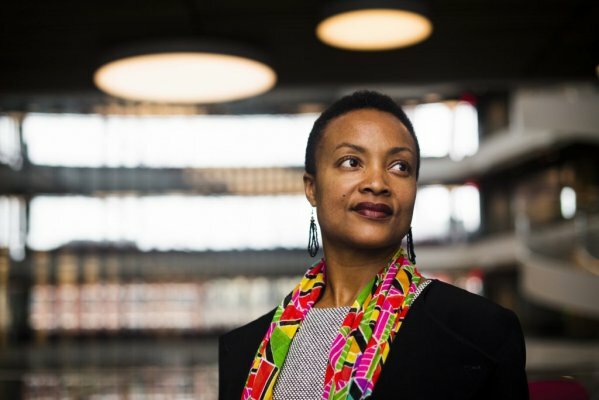 Baker holds a Bachelor of Science degree in political science from the United States Air Force Academy, a Juris Doctor from Northeastern University School of Law, and an LLM from the University of Wisconsin School of Law, where she also served as a William H. Hastie Fellow. 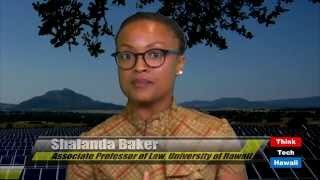 In 2009, Shalanda Baker left her job as a project finance lawyer at a big global law firm and booked a one-way ticket to Latin America. 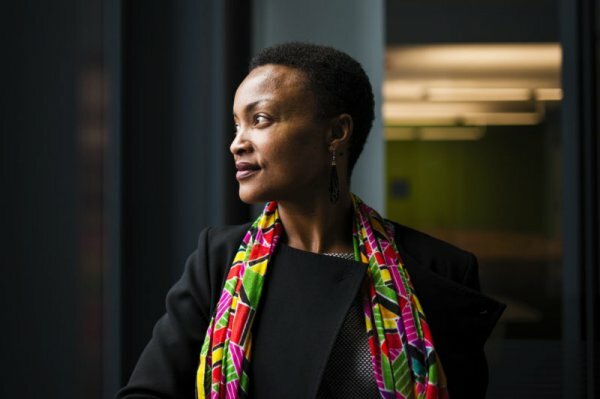 Women in tech have faced discrimination that limits experimentation, inhibits a company’s professional growth, and halts technological progress across disciplines. In this final part of our three-part series, we examine how when women rise up in the tech world with particular focuses on leadership and accountability, tech companies make inroads toward bridging gender and diversity gaps. Why? What’s good for business success becomes a top-down commitment to gender inclusiveness. Accountability measures follow as a means to an end that drives change and fosters real results toward egalitarianism. 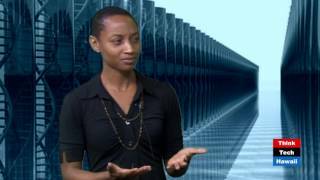 Our new series here on CleanTechnica seeks to highlight women working in the broad field of cleantech and sustainability to add diversity to the cleantech conversation. The William S. Richardson School of Law has been admitted to the prestigious International Union for Conservation of Nature Academy of Environmental Law. It represents 180 law faculties and research centers in over 50 nations. 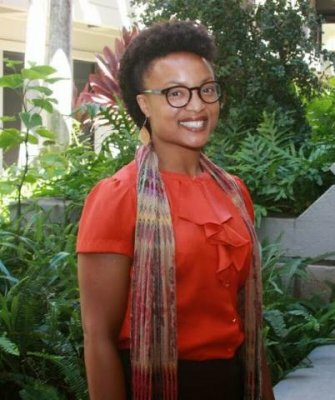 Two exceptional new faculty members -- Associate Professor Shalanda H. Baker and Professor Daniel L. Barnett -- have joined the Law School on the UH Mānoa campus this summer, providing expanded offerings in the School’s award-winning Environmental Law program, as well as advanced courses in legal writing and problem solving. In May 2011, the International Finance Corporation (“IFC”), the commercial lending arm of the World Bank, revised its Policy and Performance Standards on Social and Environmental Sustainability. The revised standards require that projects financed by the IFC obtain the free, prior, and informed consent (“FPIC”) of indigenous peoples affected by such projects. This marks a watershed moment in international development history. After decades of wrangling and negotiations among nongovernmental organizations, host countries, private industry, and development banks, there now appears to be a growing consensus that when a development project affects indigenous peoples, the project must obtain the FPIC of such affected indigenous peoples. Each year one in every five foreign direct investment dollars in the Global South flows through project finance transactions. These transactions consist of large-scale energy and infrastructure projects, and consistently produce deleterious effects on third parties. Until now, much of the legal scholarship in the infrastructure development field has focused its attention on the complex mechanics of project finance, including understanding the ways in which project promoters utilize project finance to manage commercial and political risks. Much of the human rights and environmental advocacy related to negative development outcomes is limited to seeking ex post fact relief. To date, very few scholars have delved into the intersection between these bodies of scholarship (project finance and human rights), and queried whether project finance transactions, ex ante, have a relationship to the externalities produced in large-scale development projects.